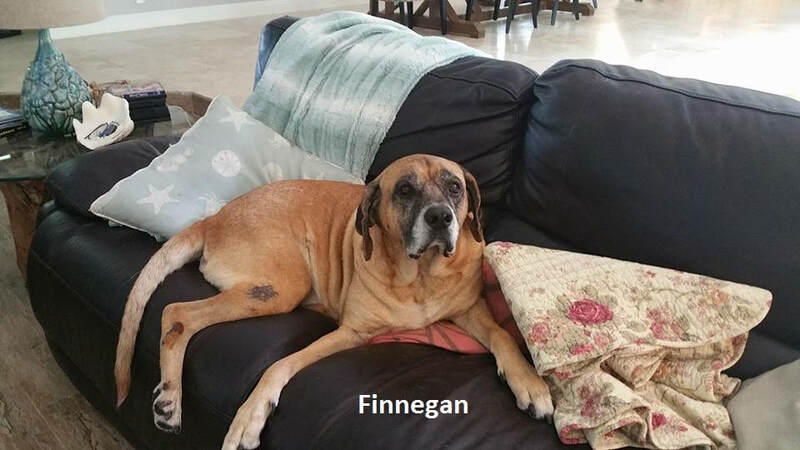 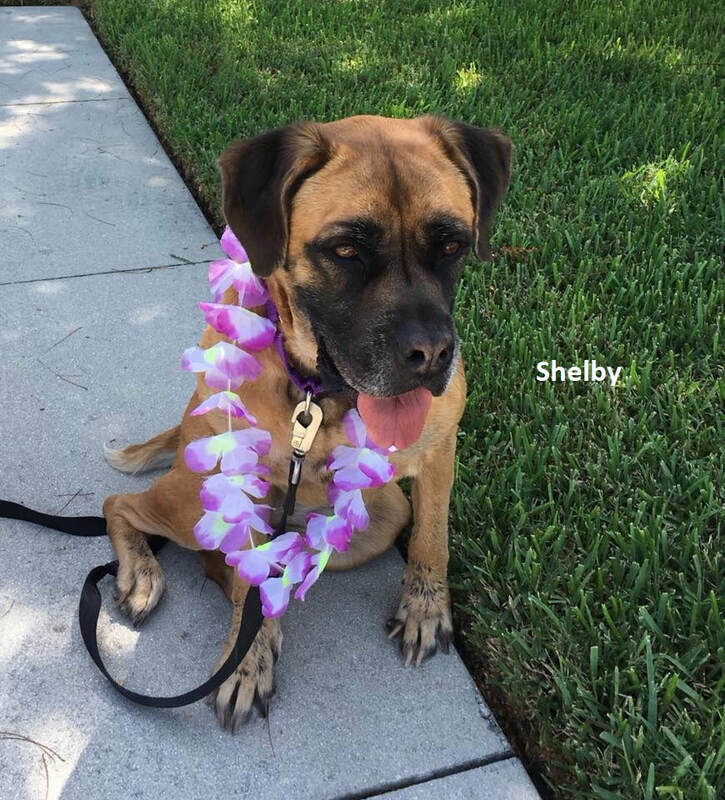 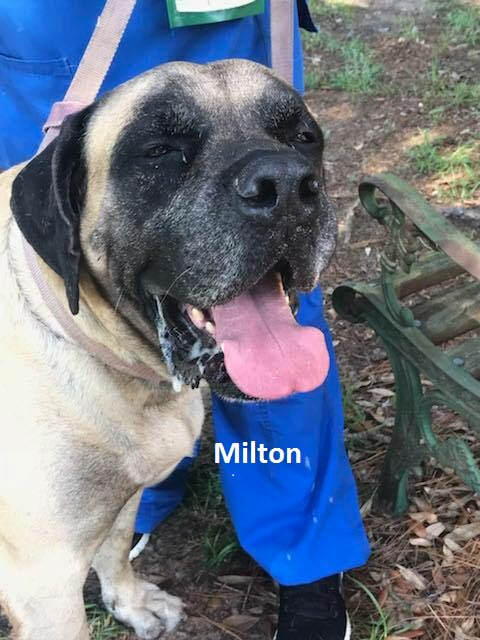 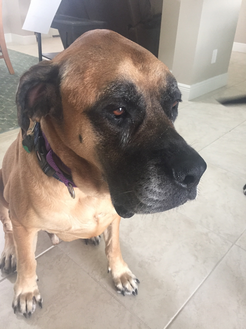 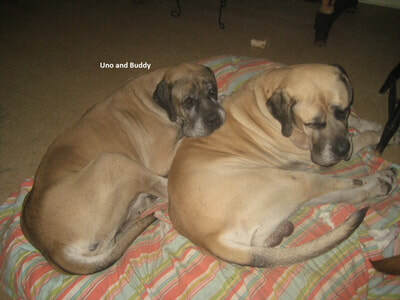 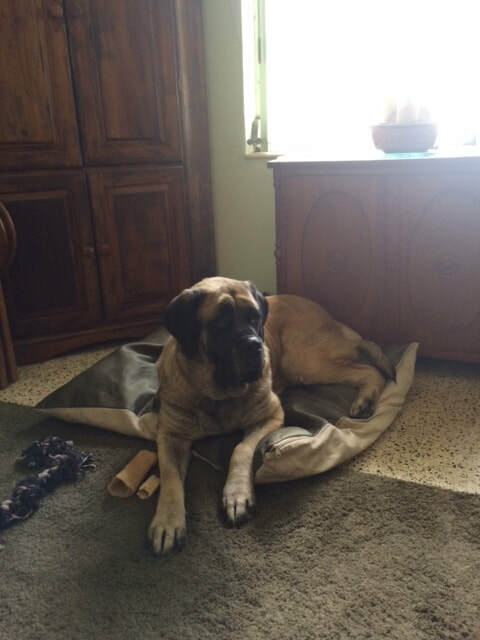 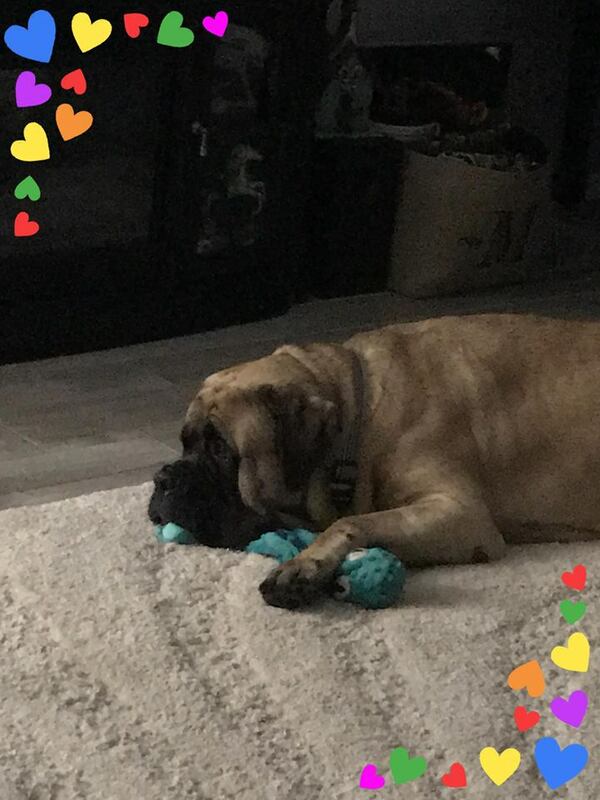 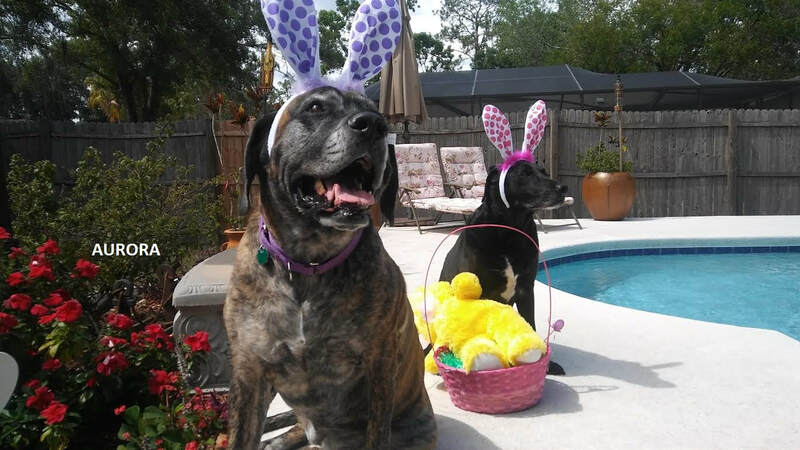 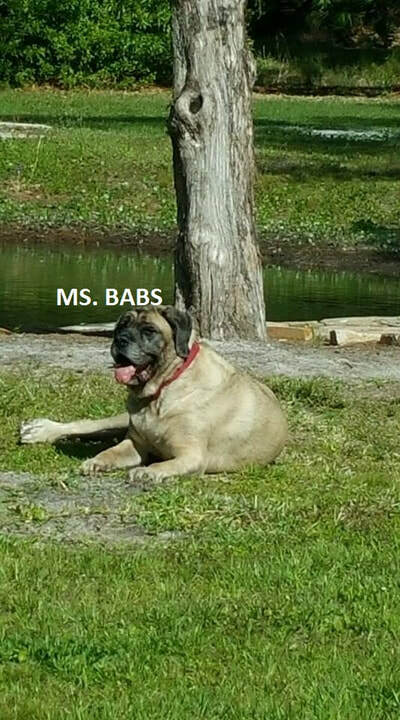 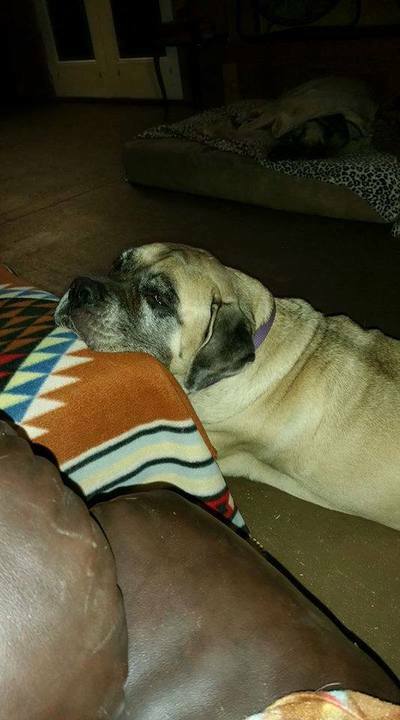 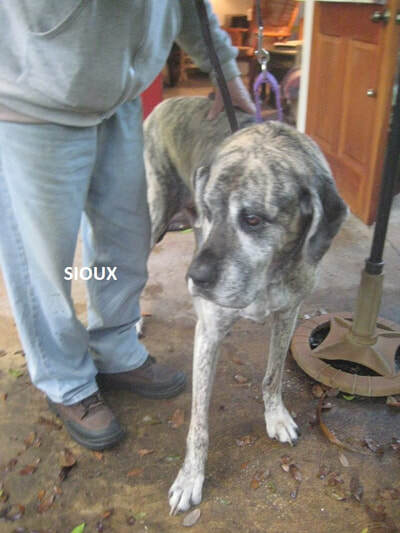 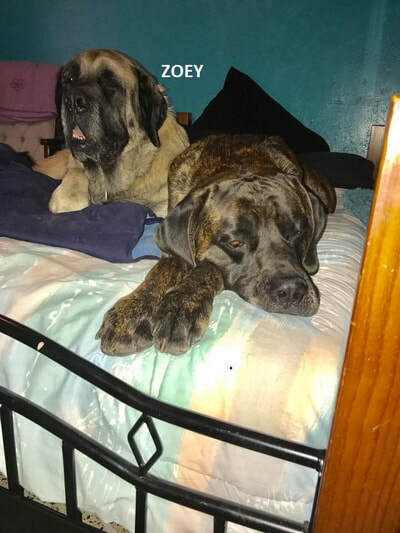 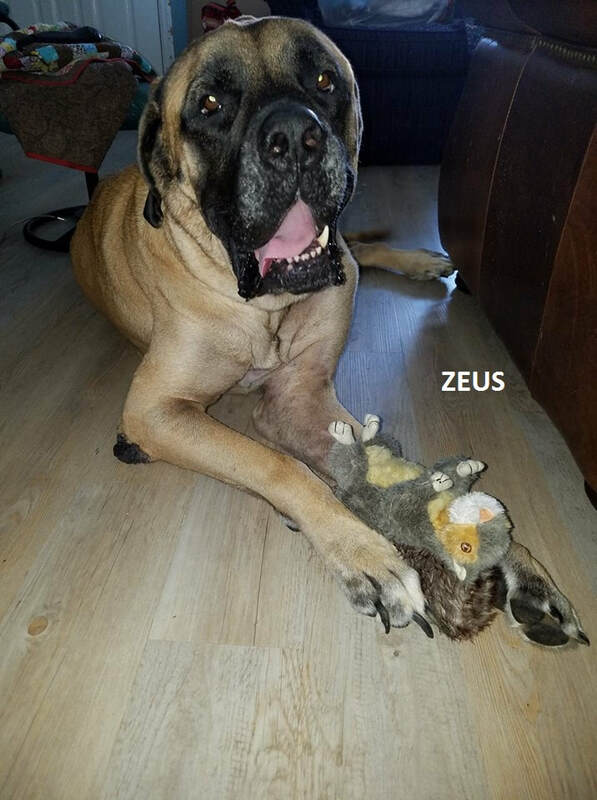 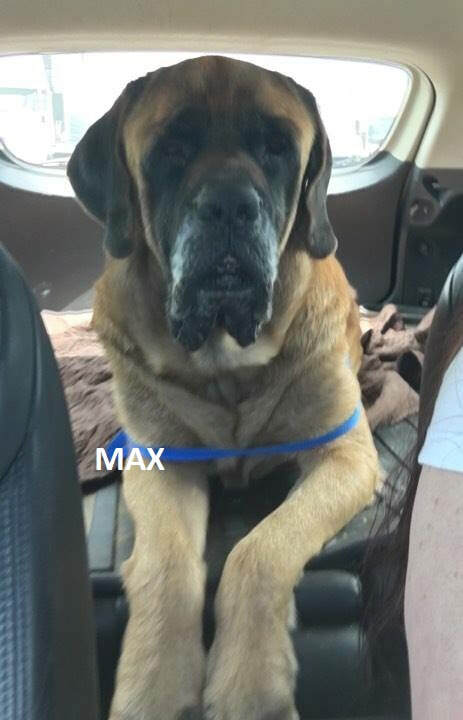 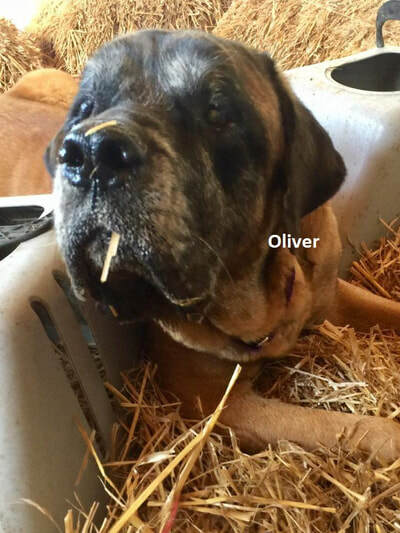 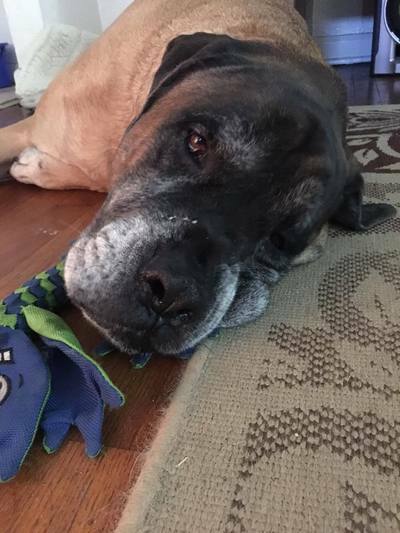 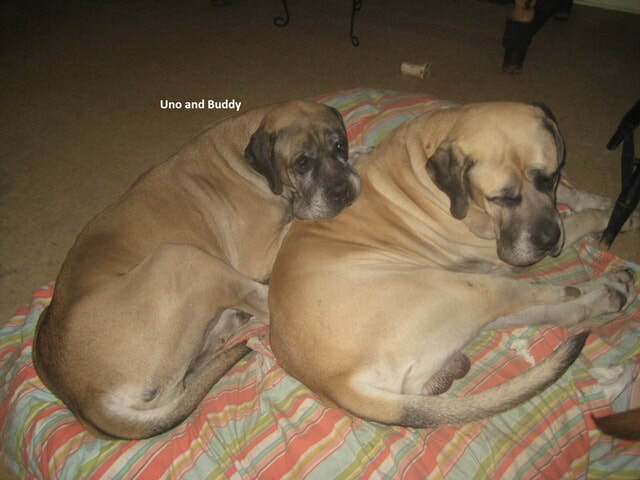 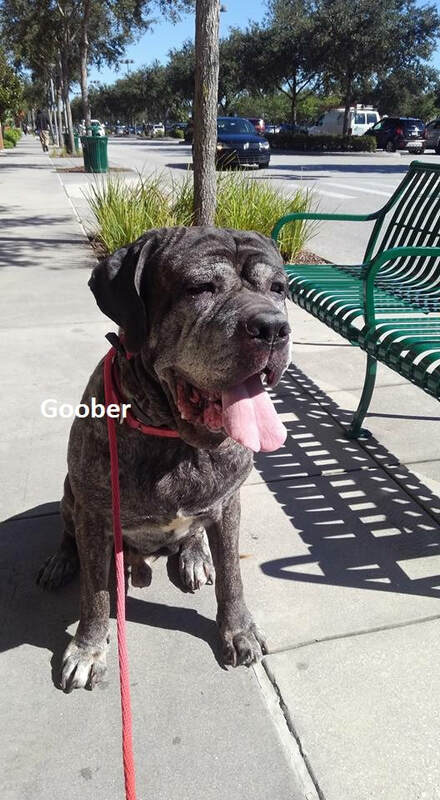 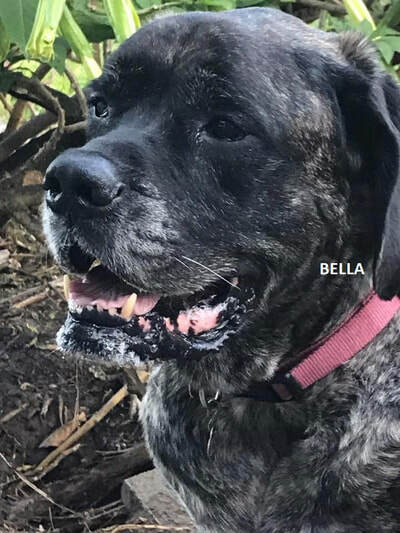 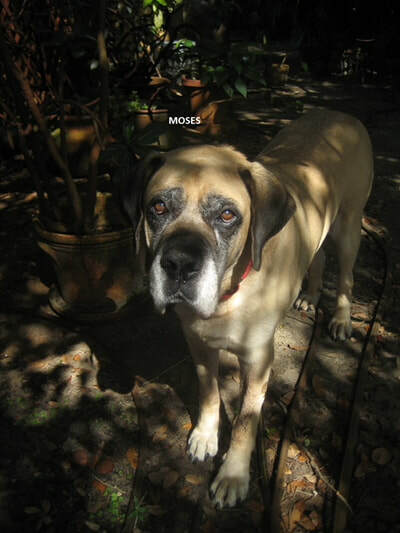 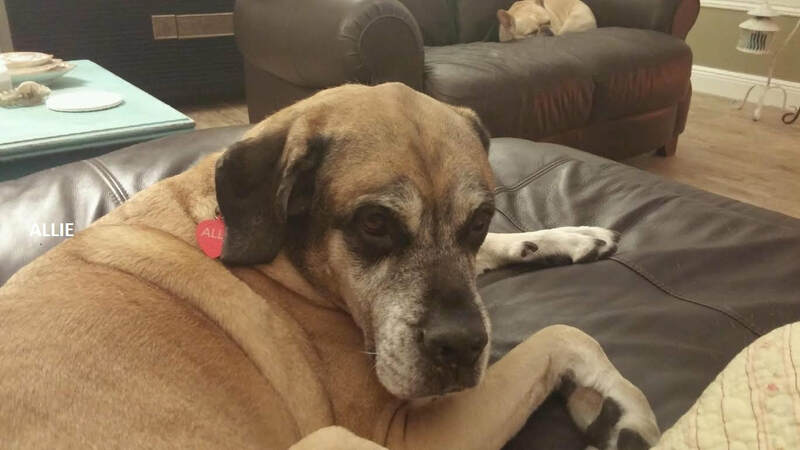 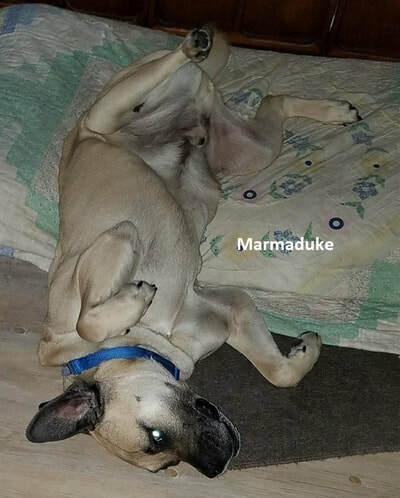 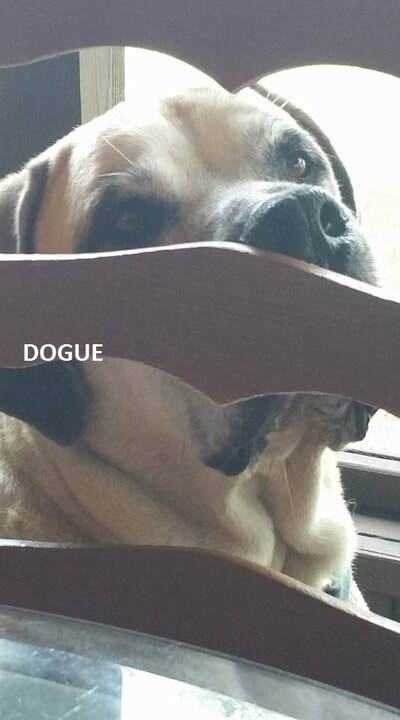 Mastiff Rescue of Florida is very proud of our "Oldies But Goodies program." These dogs are the treasured old souls that our fosters love....many live with us till they are in their teens.. 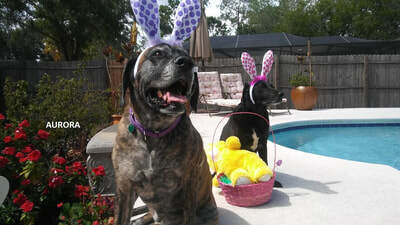 THEY get so much love and care but our Fosters will tell you they are the lucky ones. 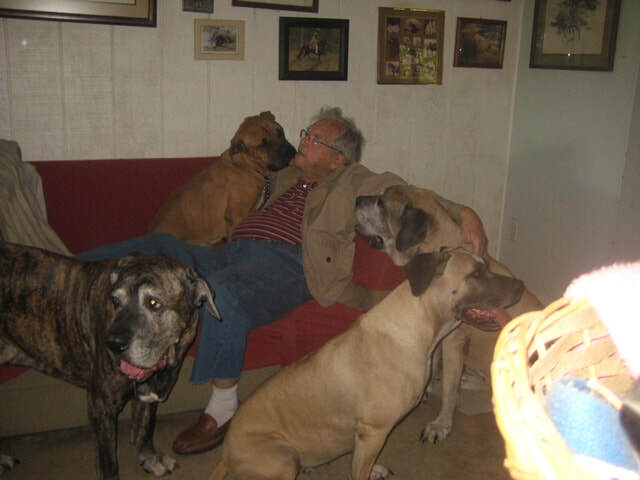 Those that cross the RAINBOW Bridge..are the GUARDIAN ANGELS that protect and help this rescue. 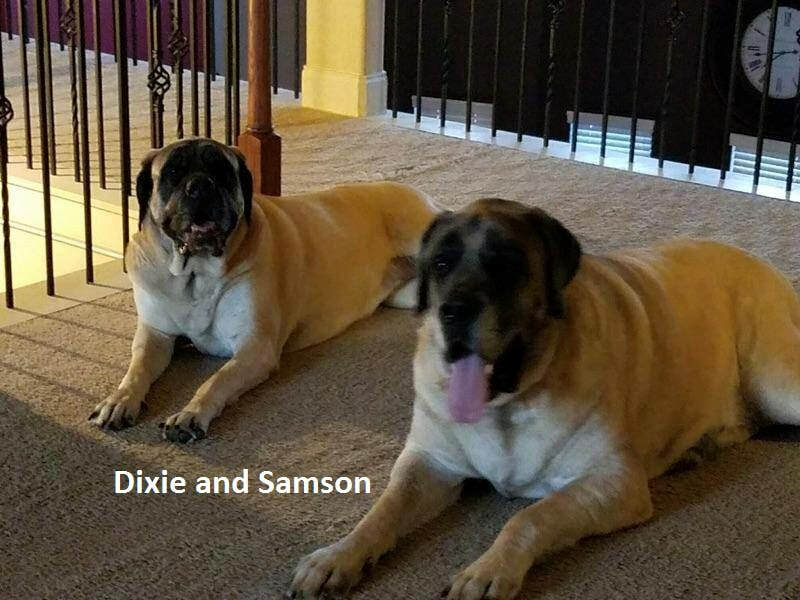 We KNOW and SO DO THEY! 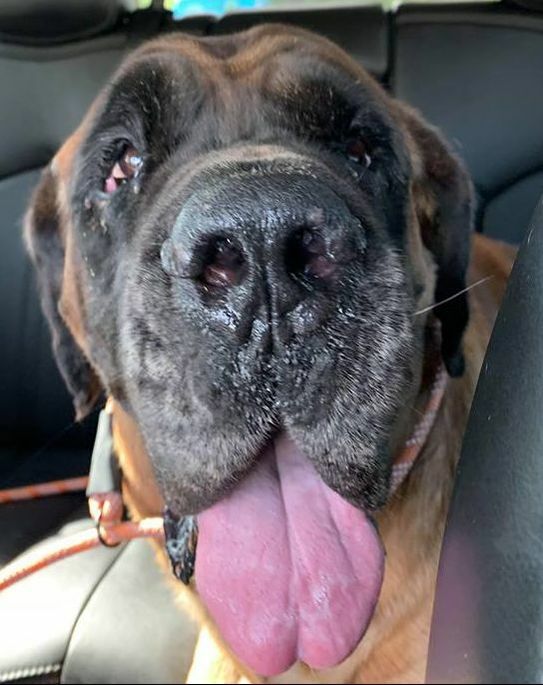 If you would like to foster an "Oldie but Goodie" please fill out an application, MRF pays the vet bills, supplies the preventions like flea and tick and also heart worm prevention, Fosters supply the love and food.